In Hindu, “teacher’ is translated as “guru”. For a long time, Baba Hari Dass was reluctant to think of himself as a teacher, preferring to call himself a monk. 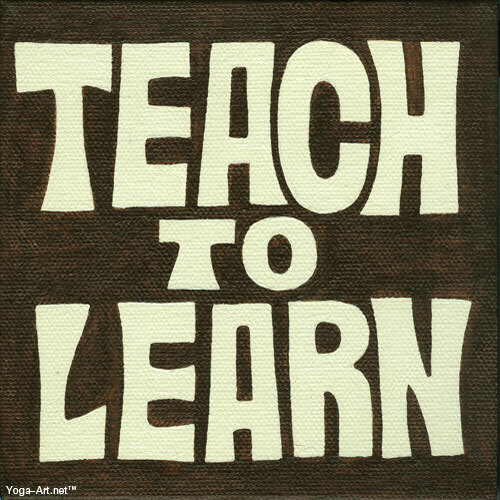 Then one day, in response to the question, “Are you a teacher?” he answered, “I teach to learn”. And that is the essence of Baba Hari Dass.